Goddard Littlefair is a London-based interior design studio. Its talented designers have worked on award-winning hotel and hospitality projects around the world, as well as many high-profile residential schemes. The interior concept for Lansdowne Place references nearby Georgian and Victorian properties in terms of proportions and finishes and is rich and contemporary in feel, with granite balconies, solid walnut units, marble or natural stone bathrooms and the most exclusive kitchens ever offered in the Irish residential apartment sector. A celebratory record of Nature frozen in glass. The energy of the work is generated by the movement of light within it’s environment. The glass is formed in the kiln using heat and gravity to produce a one-off casting. Nature provides the design and my job is to apply this through my material to offer visual response to the context of the building. 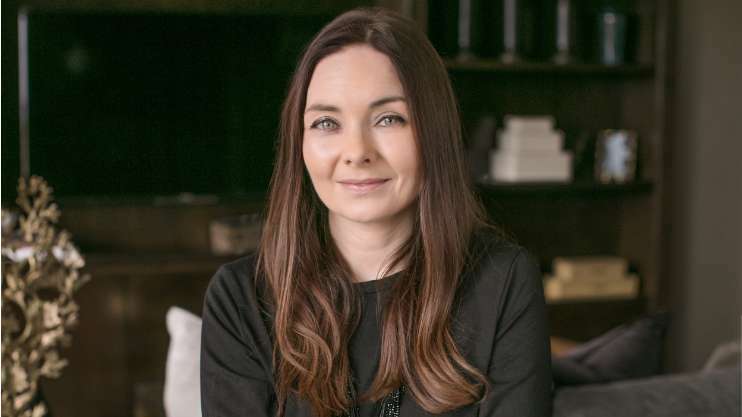 Sara Cosgrove is a world-renowned Irish interior designer. She has worked at many top design houses and served as Head of Design at the world-famous department store, Harrods in London. She has worked on some of the world’s most prestigious retail, commercial and residential developments. 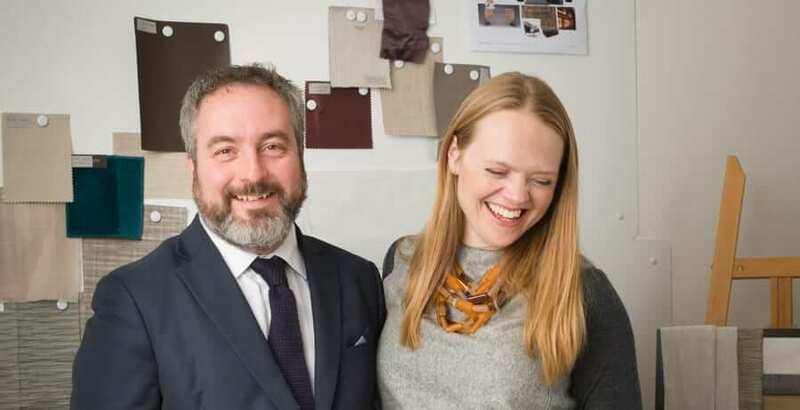 She set up her own multi disciplinary interior design consultancy, Sara Cosgrove Design, in 2014 and works between Dublin and London. She specialises in delivering ‘timeless interiors that embody functional yet luxurious design’, which is something she has undoubtedly achieved in the exquisite interiors in Lansdowne Place. 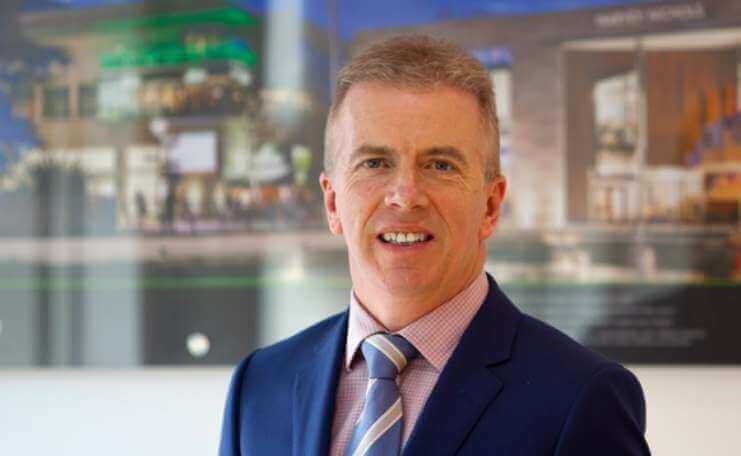 Founded in 1999 and led by Chairman Joe O’Reilly and Chief Executive Andrew Gunne, Chartered Land has established itself as one of the largest and most pioneering property development and investment companies in Ireland. Through joint ventures with long-term institutional capital partners, Chartered Land has forged a distinguished portfolio that includes Dundrum Town Centre; the Bord Gáis Energy Theatre and Grand Canal Square office scheme in Dublin’s Docklands; Swords Pavilions; and a mixed use retail led development on South King Street, Dublin 2. With Lansdowne Place we have achieved our aim of creating a truly original development that will be for residential what Dundrum Town Centre is for retail, the very best in class. Rachel Joynt is an award-winning Irish sculptor who has created site-specific pieces for some of Ireland’s most well known public places. Her iconic installations include ‘Dearcan na nDaoine’, the People’s Acorn in the grounds of Áras an Uachtaráin (2017) as part of the State’s 1916 centenary commemorations, ‘Feed’ at Temple Bar Galleries (1999) and ‘Mothership’ at Dún Laoghaire seafront (1999). She was chosen from a shortlist of acclaimed Irish artists and commissioned to create a centrepiece sculpture for the private courtyard in Lansdowne Place that will capture its unique character. Peter McGuire is an Irish artist who specialises in glass design. His method of glass casting replicates glacial movement by melting glass over botanic matter. Peter was commissioned by Goddard Littlefair to create a piece for the reception in Lansdowne Place. As the location of the Trinity Botanic Gardens until 1966, he continued the botanic theme, creating a stunning glass installation featuring 16 panels with botanic details that perfectly captures its unique history. The reflective/mirrored quality reflects light back into the reception for a warm and welcoming atmosphere. 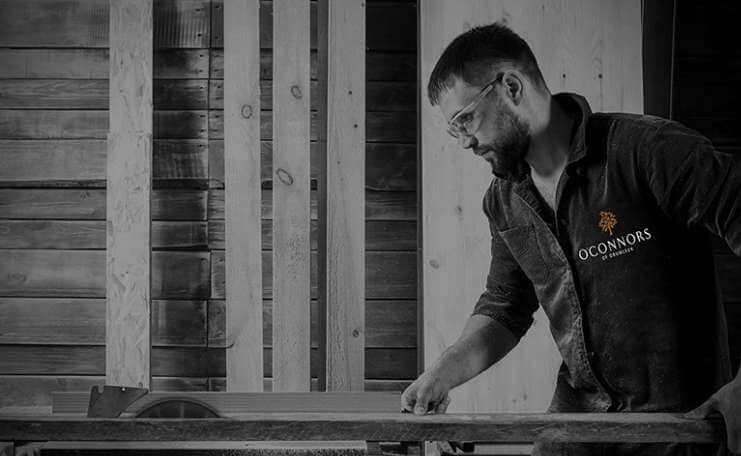 O’Connors of Drumleck combine generations of craftsmanship with the very latest innovations to create truly show-stopping kitchens.